We have compiled a list of resources that you might find helpful. 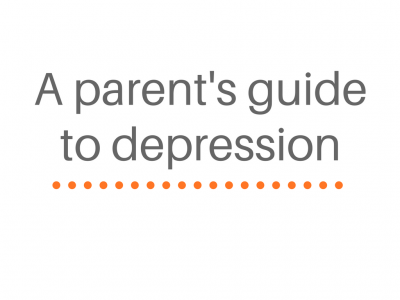 Whether you’re looking for help for yourself, your child, friend or colleague. 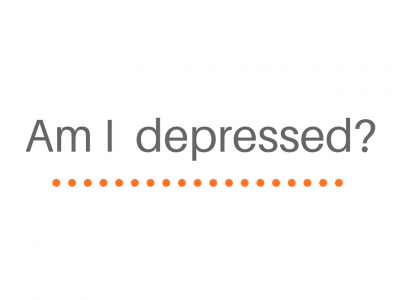 The NHS have a depression self-assessment tool, that might be able to help you. This is not designed to replace a visit with your GP and should not be used as a self-diagnosis tool. 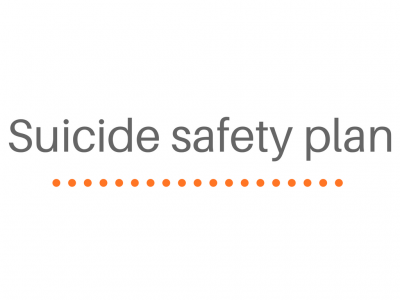 PAPYRUS have created a set of resources for creating a suicide safety plan. If you’re worried that you are at risk of suicide or know someone who might be at risk, it is a really good practical tool to use. YoungMinds have created a series of films called #noharmdone focussing on self-harm and the impact it has on young people and their families. Specialist CAMHS are NHS mental health services that focus on the needs of children and young people. 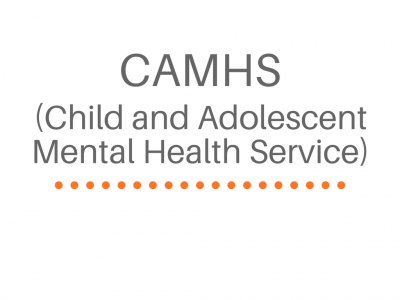 Accessing these services differs depending on where you live, read more about CAMHS and how to access their services. 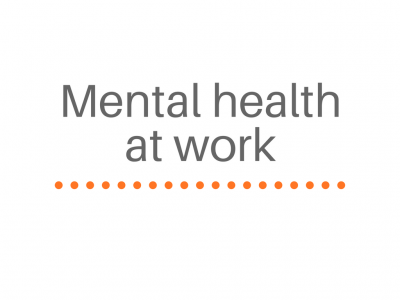 Mind have created a series of resources to help employers and employees manage mental health within the workplace. 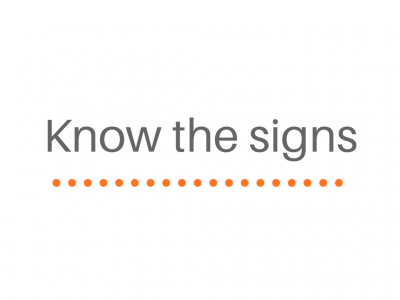 The Samaritans have produced key information for identifying the signs of suicide and self-harm for parents. 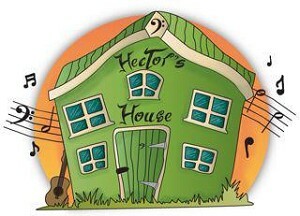 We always want the best for our children, but sometimes we just don’t know where to start. This guide gives some useful tips, from what to say to where to go. 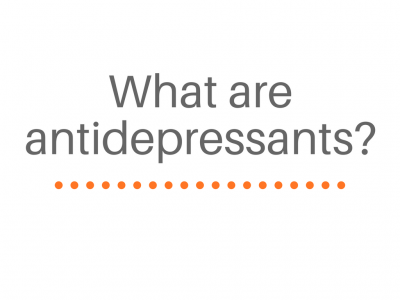 Mind have produced a series of resources with all the information you need to know if you have been prescribed antidepressants and are worried about taking them. 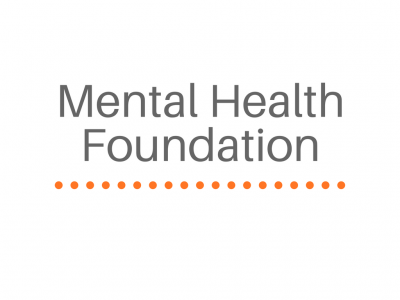 The Mental Health Foundation have a number of publications that address mental health including; self-harm, anxiety and work stress, as well as publications to help ease these things. They are free to download or you can request printed copies which may be useful for schools or workplaces to have available.